The Taylor series of light aircraft has one of the most chequered production histories of any light aircraft. 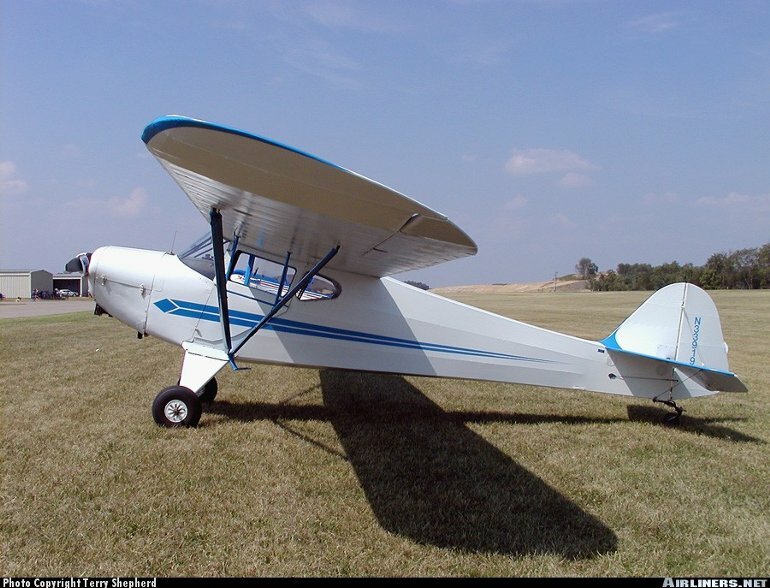 The original Taylor Brother's Airplane Company was responsible for the Piper Cub design, and William T Piper purchased the company and its designs in 1931 when it ran into financial difficulties. Gilbert Taylor stayed on as president with the company under Piper's ownership (the Taylor name was initially retained) until 1935 when he resigned to establish his own company, this time named Taylorcraft. Taylorcraft's first aircraft was similar to the Piper Cub except that it seated two side by side and was powered by a 30kW (40hp) Continental engine. Prewar it was built in A, B, D and D Tandem Trainer form, the last aircraft seating two in tandem. The Tandem Trainer formed the basis for the wartime L-2, nicknamed Grasshopper, and more than 1600 were built during World War 2 for the US Army Air Force. Postwar Taylorcraft resumed production of the prewar B-12 as the BC-12D. Almost 3000 BC-12Ds were built before the company encountered financial troubles and the firm was bought out by Gilbert Taylor again, in March 1947. The new Taylorcraft Inc then built the two seat Ace, Traveller, De Luxe and Sportsman; the four seat Tourist, Ranch Wagon, Topper agricultural aircraft and the float equipped Seabird and Zephyr. Once more Taylorcraft ceased trading, and did not reform until 1968 when it was set up to support existing aircraft. In 1973 this company began building the Continental O-200 powered F-19 Sportsman 100, and from 1983 the Lycoming O-235 powered F-21, which were based on the prewar Model B, but production ceased in 1986. Then in January 1990 Taylorcraft flew the improved Textron Lycoming O-235-L2C powered F-22, small numbers of which were built before production ceased for the final time in October 1992. Up until production ceased, Taylorcraft might have laid claim to have had the longest production run of any aircraft still using it's original Type Certificate. As well as the F-22 with tailwheel undercarriage, a tricycle model was also introduced, the F-22A, and a prototype with a higher powered 134kW (180hp) O-360 engine, the F-22C. Today, the handling characteristics of the F-22A reveal the shortcomings of aged aircraft design, not in the least demanding to fly but solid, unresponsive, slow, noisy, draughty...., just what you would have expected 50 years ago. In its favour the F-22A has an astonishing range, at least 6 hours at cruise power. BC-12D - One 50kW (65hp) Continental A-65 flat four piston engine driving a two blade fixed pitch propeller. 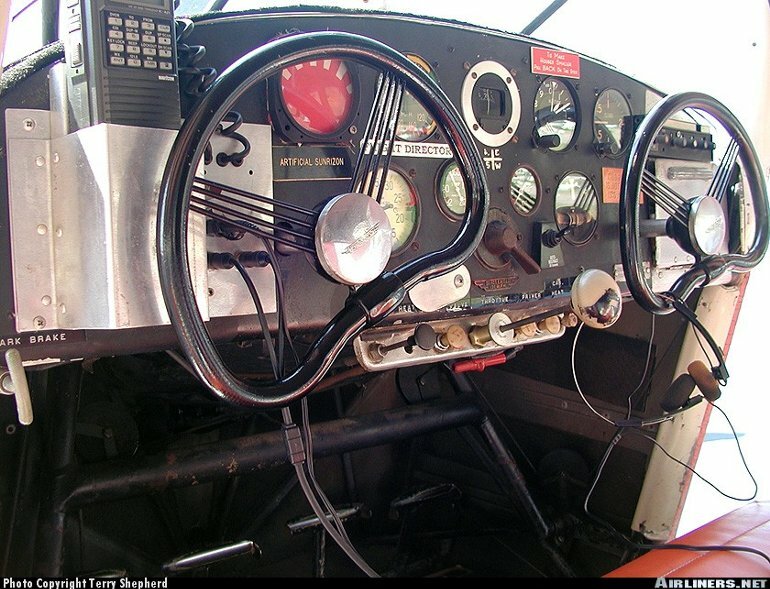 F-21 - One 88kW (118hp) Avco Lycoming O-235-L2C flat four. BC-12D - Max speed 177km/h (96kt), cruising speed 153km/h (83kt). Initial rate of climb 600ft/min. Service ceiling 17,000ft. Max range 805km (435nm). F-21 - Max cruising speed at 75% power 196km/h (106kt). Initial rate of climb 875ft/min. Service ceiling 18,000ft. Range with max fuel 645km (347nm). BC-12D - Empty 304kg (670lb), max takeoff 522kg (1150lb). F-21 - Empty 450kg (990lb), max takeoff 680kg (1500lb). BC-12D - Wing span 10.98m (36ft 0in), length 6.71m (22ft 0in), height 2.03m (6ft 8in). Wing area 17.1m2 (183.5sq ft). 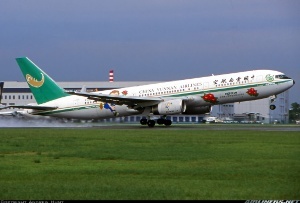 F-21 - Wing span 10.98m (36ft 0in), length 6.78m (22ft 3in), height 1.98m (6ft 6in). Wing area 17.1m2 (183.5sq ft). Seating for two, except in the Model 15 Tourist, which seats four. Taylorcraft production includes 100 prewar Model As, 1800 military L-2s, more than 2800 postwar BC-12Ds, and more than 120 F-19 Sportsmans.